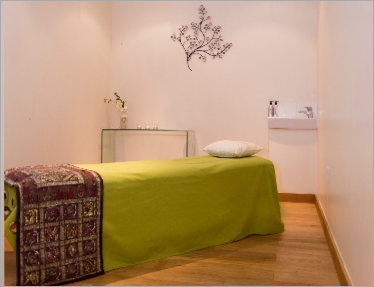 Farnham Natural Therapy Clinic are interested in hearing from practitioners that are looking for therapy room space at our multi-disciplinary clinic in Farnham, Surrey. 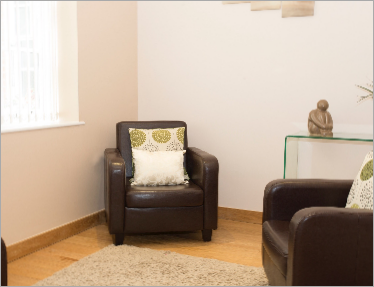 Our therapy rooms are available for rental to experienced, fully qualified practitioners who have achieved a high standard of professional training, are insured, and are appropriately registered. 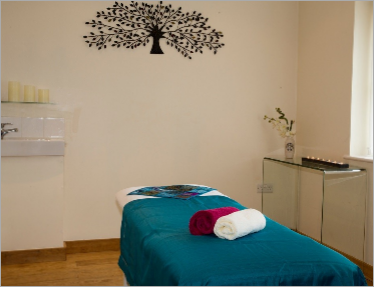 We also offer Farnham Natural Therapy Clinic as a beautiful space for small training courses and workshops. For further information about our room rental for practitioners, or to arrange a visit please call or email us. We are a ground floor clinic with disabled access and facilities. All our rooms are sound-proofed. We have a large waiting area and reception, with kitchen facilities for practitioners. If you would like to rent some professional workspace in Surrey, call us today.